Our team of professionals have served families across generations and along the way we have developed some amazing life long friendships with our patients. We happily care for patients from St. Albert, Morinville, Cardiff, Athabasca, Edmonton, Gibbons, Slave Lake, Yellowknife and many more surrounding areas. 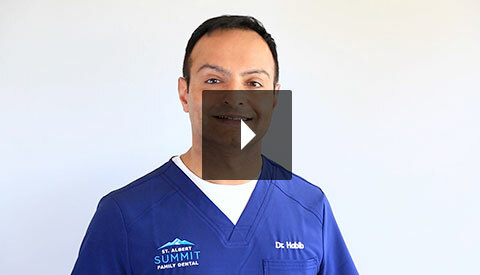 Watch a video message from Dr. Habib. Services are provided by a general dentist. There’s no excuse not to flash that toothy grin in front of the camera anymore. Learn about the different treatment options available. 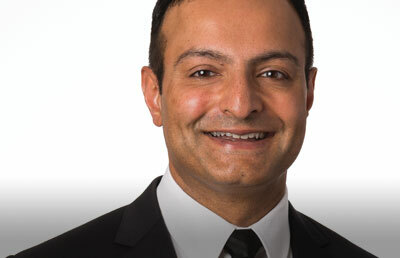 Patient education is important to us at St. Albert Summit Family Dental. Watch our informative videos so you can learn about your treatment. 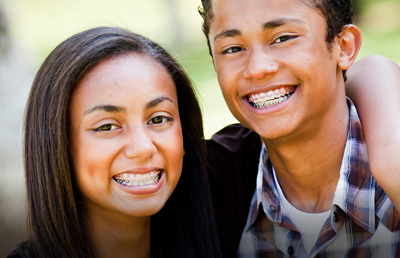 St. Albert Summit Family Dental is currently accepting new patients. 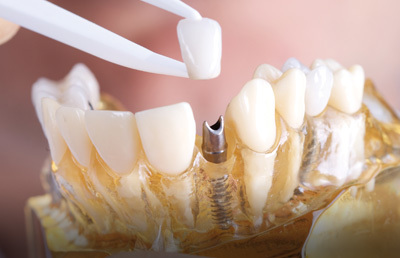 Contact us today for your next appointment! If you’re looking for a dentist dedicated to the oral health of you and your entire family, look no further than St. Albert Summit Family Dental.